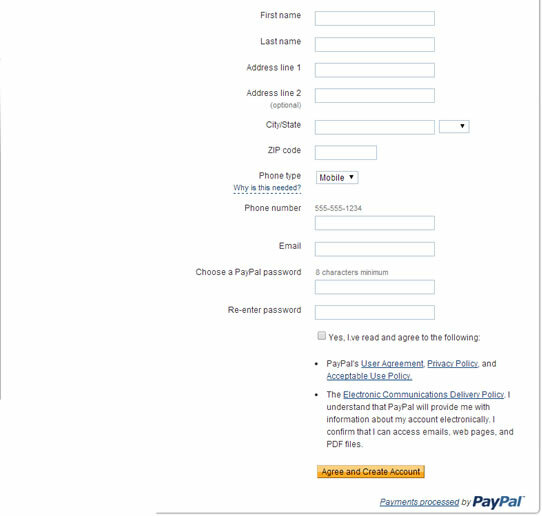 Not only is it fast, safe and easy to buy online with PayPal, but also be amazed at the control you have over how and when to pay online. 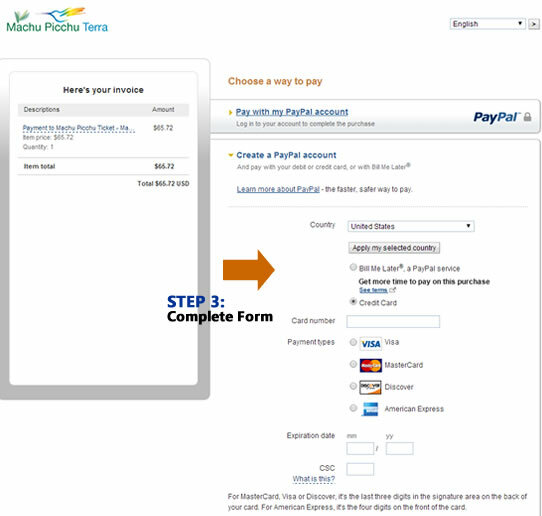 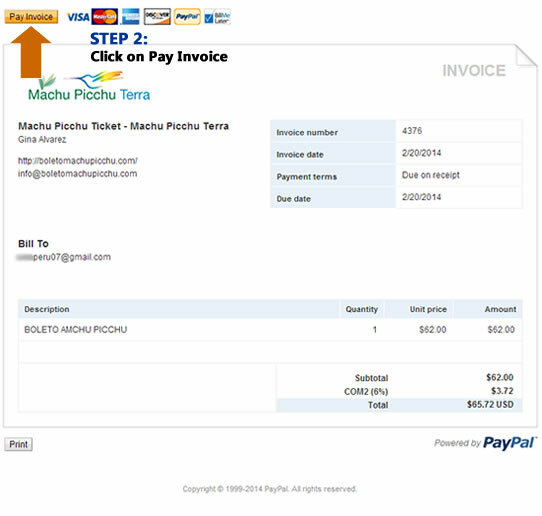 You must carefully follow the following steps to proceed with payment. 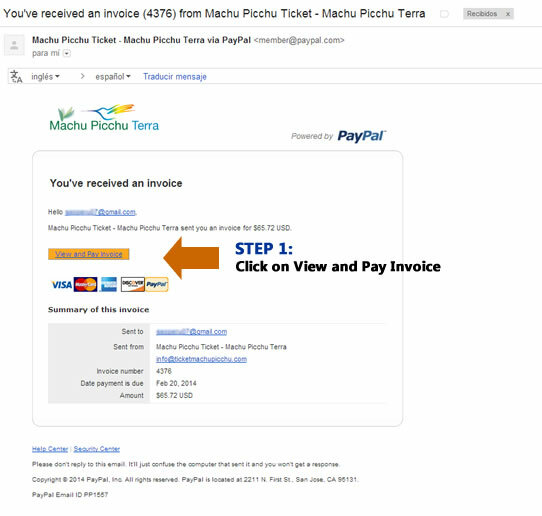 Check your inbox and look, will send you a Paypal invoice for payment, open it and him click the button "View and Pay Invoice"
Note: Once payment is made ​​we will contact with you and receive by email a receipt for the services requested.